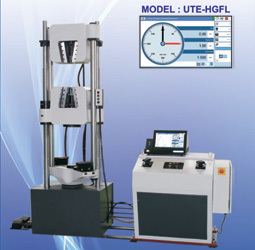 Our product range includes a wide range of Universal Testing Machines(UTM) such as FIE Universal Testing Machines, Industrial Universal Testing Machines, Electronic Universal Testing Machines, Computer Controlled Universal Testing Machines and Digital Universal Testing Machine. 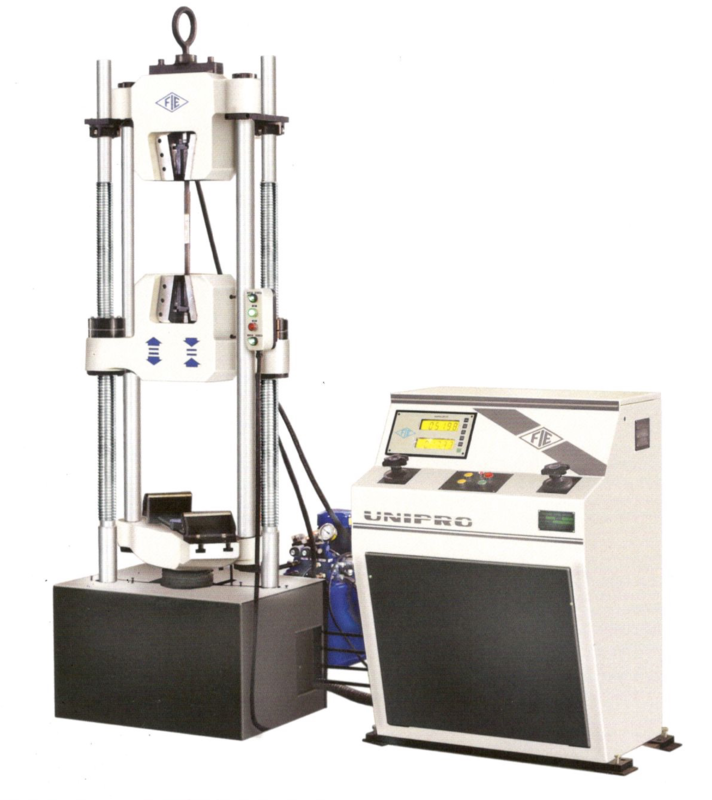 We are the leading dealers of Universal Testing Machines in India with its sales and calibration services across Delhi, Kolkata, Ahmedabad, Chennai and Kerala. 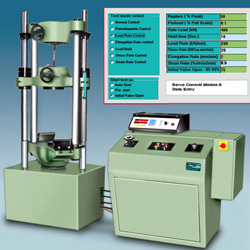 Variety of tests - Tension, Compression & Transverse. 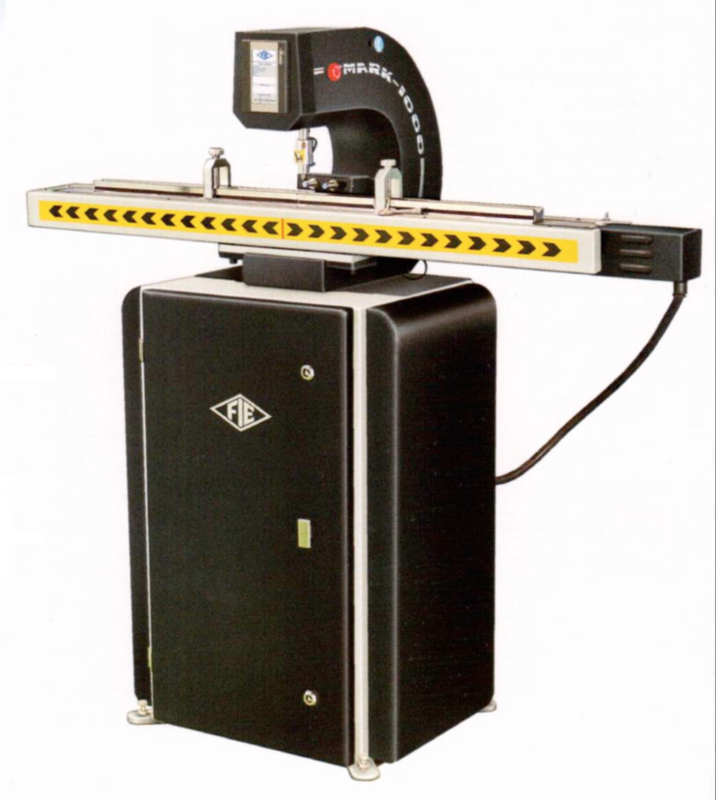 Continuous roll autographic 'Load Elongation' recorder. Various Models-Max. 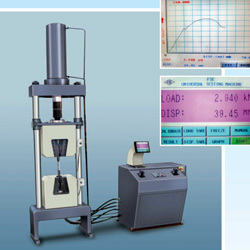 capacity reading from 100kN to 1000kN. 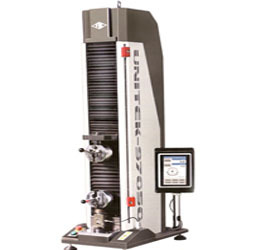 Optional accessories include load- stabilizer, attachments for Brinell Test, Bend Test & Shear test. 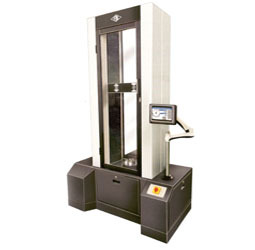 Digital display for load and elongation. 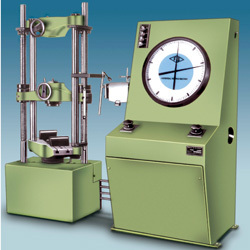 Variety of Tests - Tensile, Compression, Cyclic, Bending, Shear, Low cycle Fatigue, Fracture. Printer Interface with results & load displacement curve. 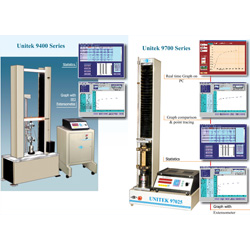 Various models - Capacity ranging from 100N to 100 kN. RS 232 Serial Port for PC connection. 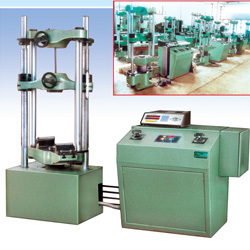 Machine provided with electronic digital display for Load and Elongation. Online Graph on PC (Optional). All other facilities mentioned under Electro-Mechanical Model. Other available models: Computerized/Servo Controlled. Completely computer controlled with electronics outside PC. Easy operation with touch control. Easy data input with Touch Screen. V Block for round specimen. 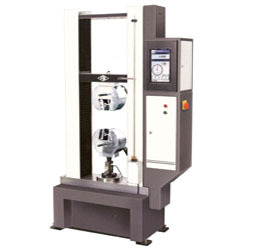 Facility to measure in Manual and Automatic mode.